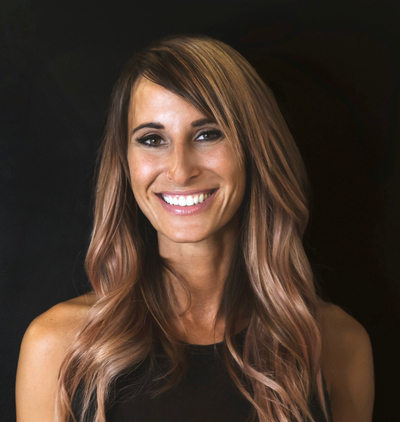 Kellie is a blonding & extension specialist traveling between 3 locations to maintain her loyal clientele in Cayman Islands, Orlando FL and now her home base in Austin Texas at Wild Orchid Salon - Bee Cave! Kellies backround started as a TIGI colorist and paired with Vidal Sassoon style of hair cutting. A strong colorist at heart And polishes each look by adding customized hair extensions creating length , thickness and flawless color melts . Kellie’s passion for hair comes from a love of fashion, travel and cultural diversity. Her biggest achievements and ultimate passion is working on sets of TV shows, Fashion shows, photo shoots and movies. Her favorite part about her profession is giving women longer thicker, lush hair that they’ve always dreamed of. If its hair restoration, pre or post cancer, thinning hair, or just the vanity that women have to have the very best- this is her speciality! That said, it should come as no surprise that 90% of Kellie’s clients see her for some sort of hair extension service and visits between 3 locations. Cayman, Orlando, and Austin.